Lease for $732/month for 39 months with $5,189 due at signing including $0 Security Deposit and 10,000 miles per year. Payment expires on 04/30/19. Estimated Lease payment based on 39 months and $5,189 due at lease signing. Cash due at signing includes $4,458 capitalization cost reduction, which includes $650 acquisition fee, plus a required security deposit of $0, and first month's lease payment of $732. Excludes title, taxes, registration, and license fees. Total monthly payments equal $32,973. Mileage charge of $0.25 per mile over 10,000 miles. Not all consumers will qualify. Residency restrictions may apply. 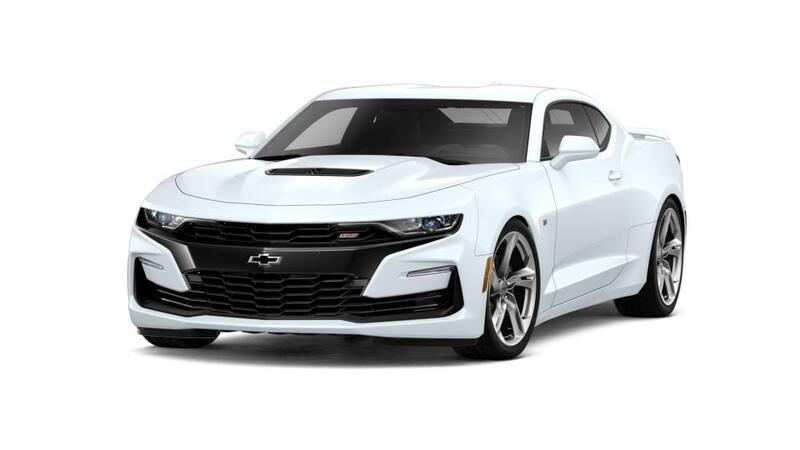 If you are looking for the ultimate performance car, then you can’t go wrong with the Chevy Camaro at our Dover-area dealership. Available as a convertible or coupe, the innovative as well as modern design and style of this sport car will certainly make heads turn. The bold and glamorous exterior is complemented with a plush interior that comes with premium materials, a leather-wrapped steering wheel as well as an available interior spectrum lighting. The new Chevrolet Camaro features a light architecture that results into a faster and much more agile driving experience. Created for the discerning driver, the Chevrolet Camaro boasts excellent safety features such as Side Blind Zone Alert, electronic park brake, Rear Vision Camera with available Rear Park Assist and Side Impact Airbags. These excellent safety features make driving around Dover a breeze. Together with innovative technology and superb connectivity options, the Camaro will exceed all expectations. Drop by Willis Chevrolet Buick near Dover for a test drive.